"We were very pleased with Tom. He is a very enthusiastic, knowledgeable and assertive realtor. We were impressed, too, with his high tech capabilities and his willingness to listen to us. He was timely in his feedback whenever we had a showing. We were quite satisfied with the amount of advertising of our property. 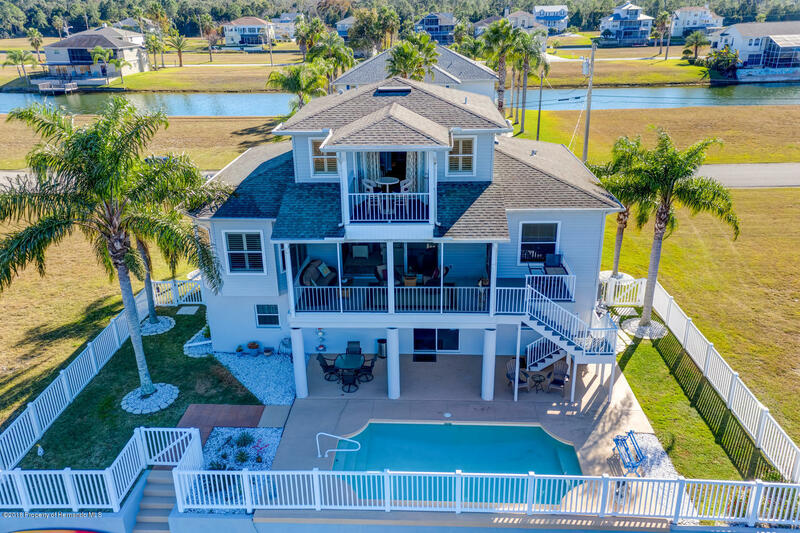 He put lots of effort into our listing and with the virtual tour it enabled the many viewers a quality representation of our home"
Sold a Single Family home in Spring Hill, FL. "I cannot say enough about these guys! The two of them are like book ends, they look,sound, and think a like. Both Tom Sr. and TJ have the same incredible drive and do what they say they will do. We have sold many homes in the past and had to beg for our agents to give us call back. Never missed a call from us and sold our home as promised FAST. We thought they were full of crap when they promised action and a quick sale at their listing presentation. 2 hours after listing we had a showing and two more the next day. Had an open house that they said would take about 4 hours. We got home and there were still couples talking about the house. Sold the home that day and we moved into our new home 36 days later. Great Morals, huge smiles, awesome TEAM and it will get done attitude from the Homan Group. Use them to buy or sell. 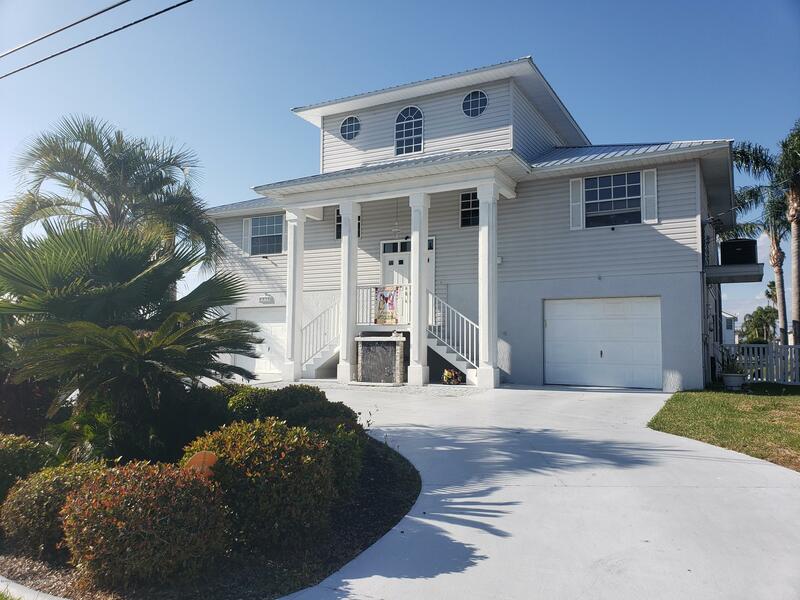 Bobby and Carol -u2forme67 Sold home in Spring Hill and bought new Home in Hernando beach, FL. "The Homan Group, both Tom and T.J., were extremely knowledgeable about the area and what was available within my price range. They help me attack the home buying experience in a way that I could understand and relate to. Never did I ever feel obligated or pushed into making a decision. The realtor I had previously, only seemed to care about her bottom dollar. She continually showed me house outside of my comfort price range and even remarked one day that "I still need to pay my bills, I can't be showing you a lot of houses if you are not ready to buy." I mean, seriously! 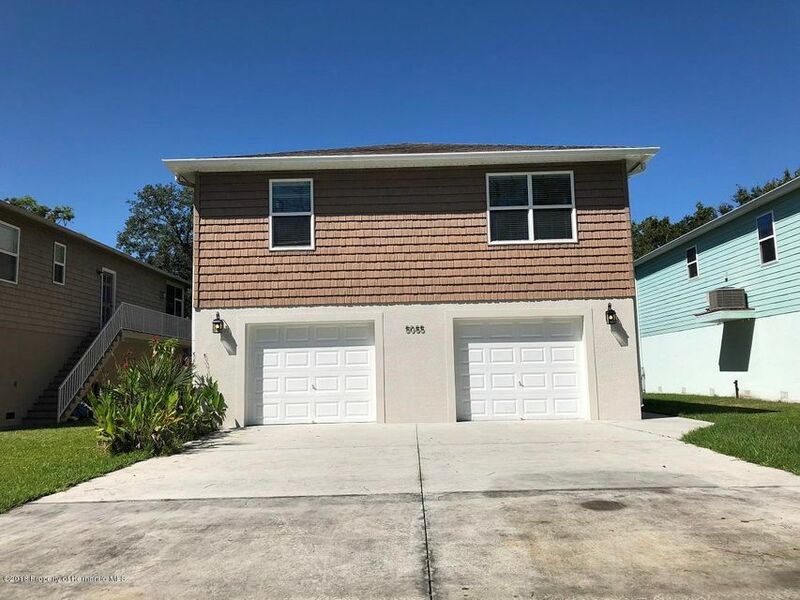 If you want an easy going and enjoyable experience, I would suggest that you go with the Homan Group" - funnystuff23 Bought and sold a Single Family home in 2018 in Ocala, FL. -Primary point of contact: Thomas Homan Jr.
" Tom is very knowledgeable and helped us find exactly what we were looking for. He was very responsive to our inquiries. I would use his services for any future real estate needs." - Bought a Single Family home for approximately $300K in Spring Hill, FL.
" Tom delivered! Sold my mother’s Spring Hill home and met our every request from Jacksonville, Fl. Prompt communications and responsive actions every time. I’m a real estate investor and I would surely use Tom and his team again and again"
- Sold a Single Family home for approximately $175K in Spring Hill, FL. "My husband and I could not have asked for a better person to handle the purchase of our new home. We were not sure how to handle buying a home out of State since we live in Maryland and wanted a home in Florida. Tom walked us through it step by step and answered every question that we had. He made it very easy. He spent his entire Saturday showing us homes since we were only in town for one day. He went above and beyond helping is make are dream come true. If we ever need another home or if any of our family and friends are interested in buying a home in Florida we would definitely give them Tom's contact information so that their experience would be as easy as ours. 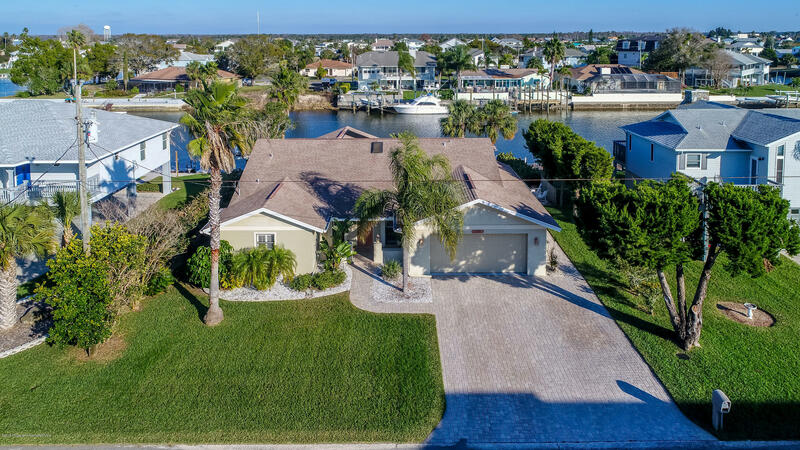 He was there for us from the beginning to the end and we will be forever thankful for all of his knowledge and hard work"
-05/07/2018 - Cindy Dailey8 Bought a Single Family home in 2018 in Weeki Wachee, FL. 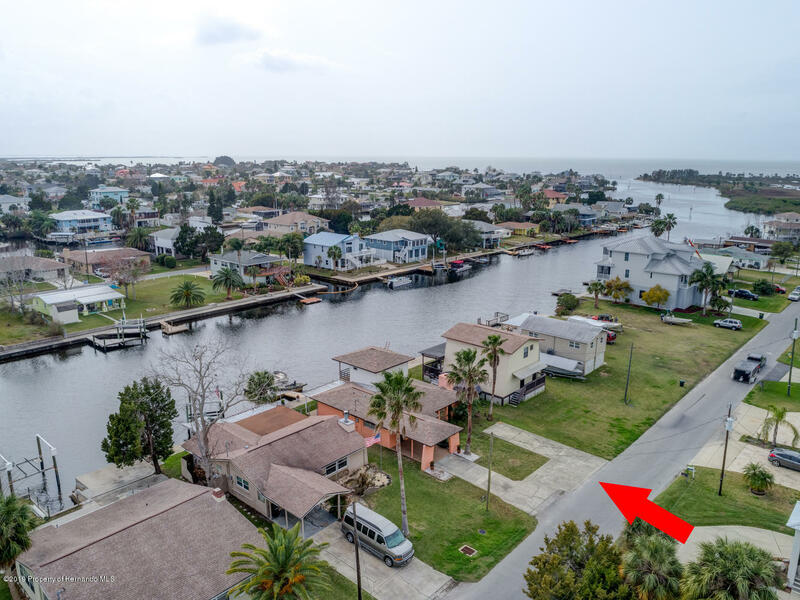 "I have both sold and bought two properties using Mr. Homan as an agent, he was professional and very accommodating, he kept me informed and up to date. He knew the area and the market. I have bought and sold a great deal of property over the years. I have met several agents I would not do business with again and I will always do business with Tom. I can not say enough good things about him or the people he works with." "TJ was extremely attentive to all of our questions and requests. He was very easy to work with and was a tremendous help in our home search. We were buyers from out of state and TJ made himself available to us when we came into town on short notice to complete Home tours." "I recently came back to Florida from doing volunteering work for the Peace Corps. I met Thomas on the 23rd of August, and he found the perfect home for me by the 25th of August. I moved into my home a month later. Thomas in a casual way found out my personality, likes and dislike, and centered the search on my personality and needs. He is a very effective agent, and really" TCB" Take Care of Business. He is client centered and go out of his way to represent you from searching to closing and even after. After I closed and moved into my home, I didn't realized that I had a hot water timer to switch on until I called him, and he gave me instructions in how to turn the switch on. BTW, a great Christian man on top of everythings else.. Highly recommend Mr. Homan to be your agent." - 1kenwashington Bought a Single Family home in in Spring Hill, FL. "I do not have enough time or words to express what a wonderful experience we had with having TJ as our realtor. TJ not only helped us purchase our new amazing home, but he was our tour guide of the area that we are new to. We felt like we were home in a location we have never been to. He went above and beyond to make sure we were satisfied with our purchase and became someone we consider a friend because he did exceed his so called "job". TJ is more than a realtor and we are grateful to have found him in this most stressful yet exciting new chapter in our lives." amazed004 Bought a Single Family home in Spring Hill, FL. "TJ was very helpful in purchasing our home. He worked with us from 2016 into 2017. We were looking for a home that we thought we'd never find. TJ was very patient with us and found our perfect home! We love it!!" zuser20140422093025931 Bought a Single Family home in Spring Hill, FL. "Found a house on the first day he knew exactly what I wanted and showed me what I needed I was totally satisfied with the effort Thomas had put in for me and the effort you put in to help me find the house I wanted"
Bought a single family home in Spring Hill, FL 34608. "We recently purchased a home in SpringHill FL and Tom was just great to work with from the very first minute we talked. We're moving from PA to FL, he took the bull by the horns and did everything for us. If your searching for a home anywhere in the area you can rest easy using Tom. Every detail was done and more. Everything he said he would do he did. He even did the final walk thru with me and arranged the remote closing. It was a pleasure to find someone as good as him"
bought a Single Family home in Spring Hill, FL. "My wife and I are from Wisconsin and wanted to buy a retirement home in Florida. We looked on Zillow and found houses we were interested in. We saw Tom's name and asked him to help. He listened to what we wanted and recommended the type of houses/price range we were looking for. We did this at a distance, so Tom went out and walked thru several properties for us. He then skyped ones we liked. He helped us negotiate an excellent price that included some of the repairs that were needed. He gave us names of reputable service men that did repairs in a timely manner and fair price. We bought the home, then came down for an inspection. It was so much better than we had hoped for. He also did all of the leg work to it rented for us. Tom follows thru and does what he says in a timely manner. I have no problem recommending Tom to anyone interested in purchasing a home in the Spring Hill area. He is knowledgeable in all aspects of real estate. He is pleasant, honest and a joy to work with. We have purchased several properties over the years and Tom is head and shoulders above any other realtor we've had in the past. We wish Tom continued success in everything he does"
"Tom and his son TJ helped me sell my Townhome and purchase a new house. Not only are they excellent real estate agents but more importantly, they are nice people as well. I also give them extra credit for putting up with my nervousness. If I could I’d give them an extra star just for that. This was my first time selling a home and I was very nervous that it would take too long to sell, but Tom always stayed calm, never got frustrated and answered all of my questions immediately either by phone or text, he was very accessible and never missed a beat or made me wait for an answer. He knew all the angles, sold my home in 47 days and got me a fair price. At the end of the day I am very happy with both of these transactions and can highly recommend them." Bought new home and sold a Townhouse home in Tarpon Springs, FL. "We live in Pittsburgh and we contacted agents in Florida that did not respond very well. Then we called Tom Homan, and he helped us find exactly what we wanted. Actually we felt so comfortable with Tom, that we purchased the house sight unseen except for the listing pictures and Tom's guidance. The closing went well, the house was as Tom described, and we are in a wonderful neighborhood. Bottom line, Tom will go above and beyond for his clients. He even negotiated the contract while on a belated honeymoon. We highly recommend seeking Tom for your agent." -diamondlinda77 Bought a Single Family home in Spring Hill, FL. "We were referred a realtor through a lender that we first contacted to get pre approved. This first realtor was not able to show us anything because she had to go out of town. We stumbled onto Thomas Homan and that day he was able to show us a few houses, got another lender to come in on a Saturday and got us a better interest rate, and then spent all day Sunday showing us houses, some twice. On Monday, our third day with Thomas, we had an accepted contract that was out of this world. We got our house 15k below appraised value, a new 16k roof, a home warranty, and money back at closing. Thomas is a very energetic realtor with a lot of resources at his fingertips. Once he knows what your looking for he will work day and night to find you the right home. I would like to thank him as we are closing on our new home in 5 days and let him know we really appreciate all that he has done to make this experience a positive one." "Great personality, always available, great knowledge of the market and most of all he gets the job done!!! He also has many subcontractors at his disposal for repairs, changes or renovation." Sold a home in Ocklawaha, FL 32179. Bought a Single Family home in Brooksville, FL. "I randomly clicked on Tom's name on a house I was interested in. I sure am glad that I did! I was a first time single homebuyer and quite confused with the process but Tom helped me every step of the way. He was patient and understanding when I was nervous and changed my mind a few times. He helped me through that, too. He sent new listings to me regularly. He found the perfect place and I love it! I feel completely confident in Tom's earnest desire to help you find the home your looking for and I would recommend him to my own family and friends."